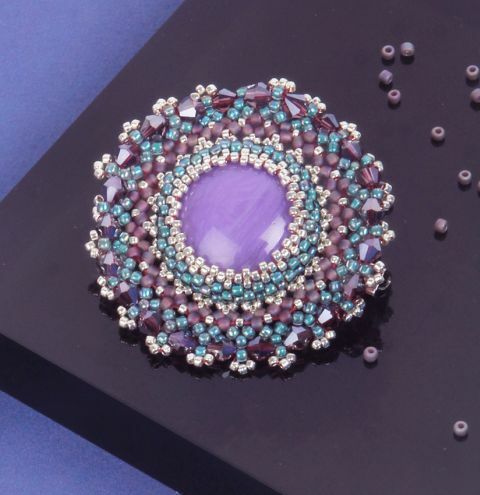 Learn how to make the Firework Crystal Brooch! One brooch requires approx. 22 4mm bicone beads.